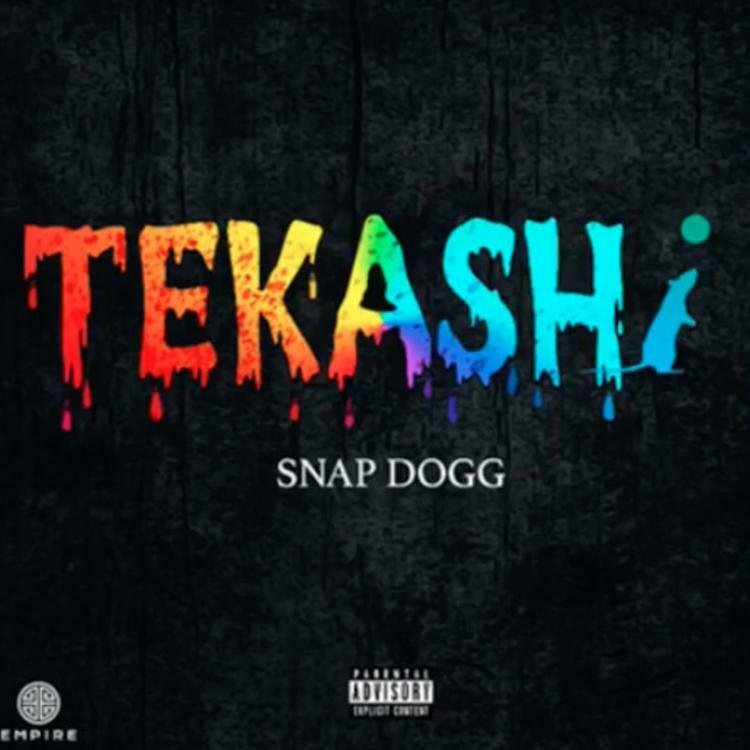 Home>New Songs>Snap Dogg Songs> Snap Dogg Takes Aim At 6ix9ine On "Tekashi"
Snap Dogg is back with a warning for the kids: don't snitch. Tekashi 6ix9ine continuously portrayed himself as a big, bad gangsta that would never get touched whether it's in his hometown of New York or in Los Angeles. However, that was clearly all talk. The rapper broke the number one code of the streets by snitching on his co-defendants in the federal racketeering case. Now, Snap Dogg drops off a new diss track towards the rainbow-haired rapper titled, "Tekashi." Snap Dogg is back with his latest track, "Tekashi." The rapper's latest track takes aim at Tekashi 6ix9ine while speaking on the realities of the streets. "Dis record is fa the young boyz who look up to rappers and follow them," he wrote about the song on Instagram. "Understand dis ain’t a game Rappers a fake they life and not understand how to handle it when it get hot bee who u are whoever dat may be but keep it real wit yo self and streets a keep a real wit u don’t put yo self in situation u can’t handle trying to be something u ain’t." SONGS Snap Dogg Takes Aim At 6ix9ine On "Tekashi"